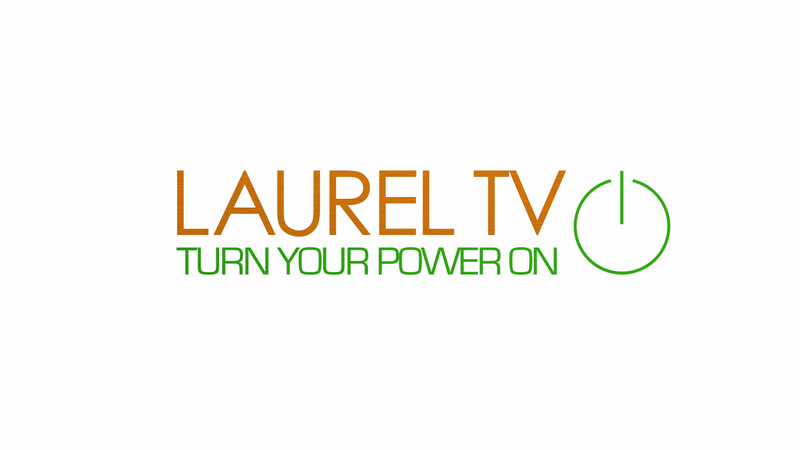 If you have a question about what's happening in Laurel or your neighborhood, then take advantage of this Laurel TV exclusive program! Mayor Craig A. Moe wants to hear the questions from YOU! So tune in and see what your neighbors are asking the Mayor. To view the most recent episode, click here.